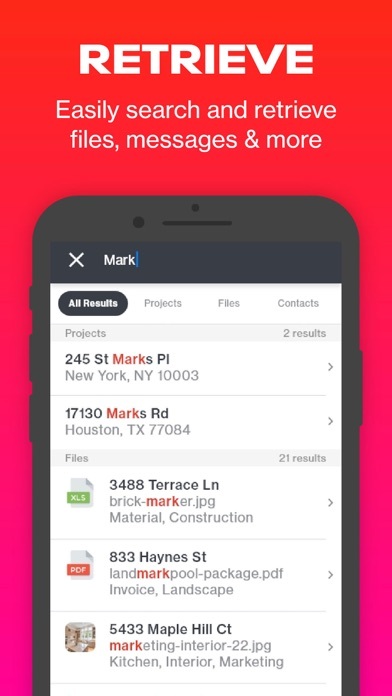 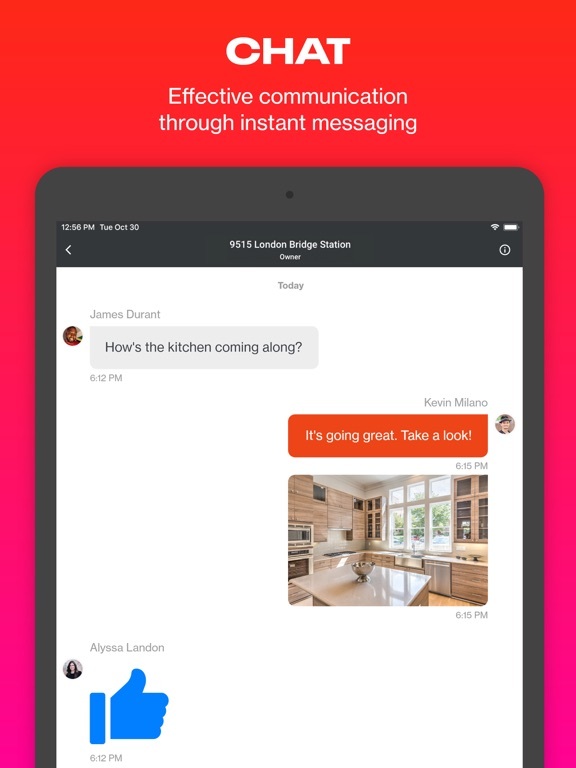 Costruct is a mobile and web based construction management platform that streamlines team communication, file sharing and project management/scheduling. 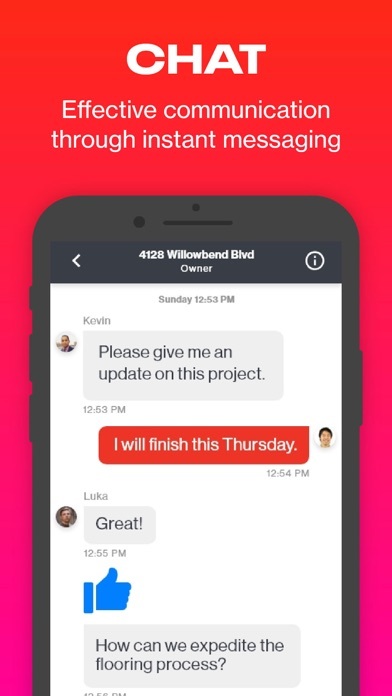 Created by a group of construction development pros, Costruct is an easy-to-use tool that encourages collaboration and streamlines workflow through a cloud-based eco-system. 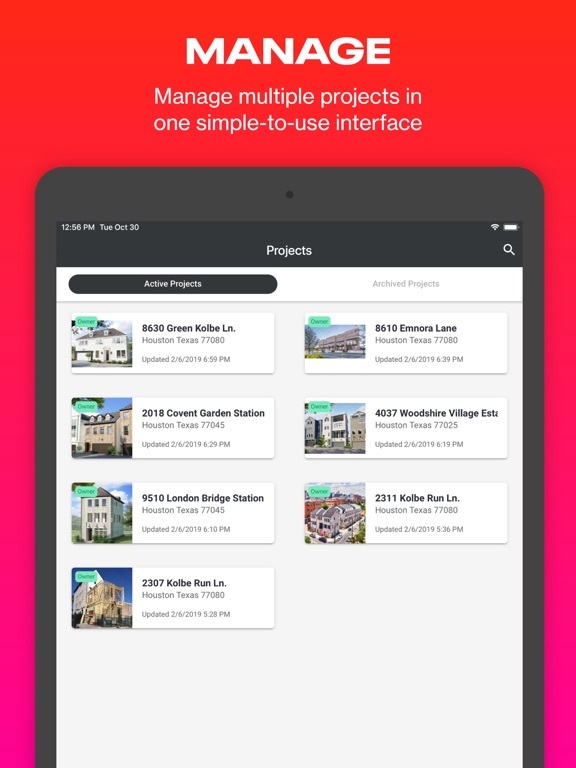 Costruct is the perfect tool for construction teams including project managers, contractors and vendors. 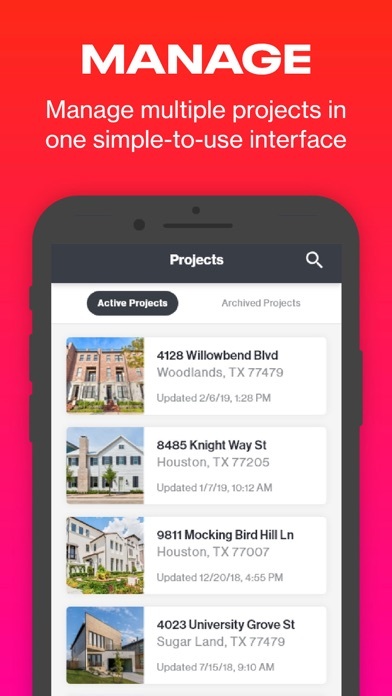 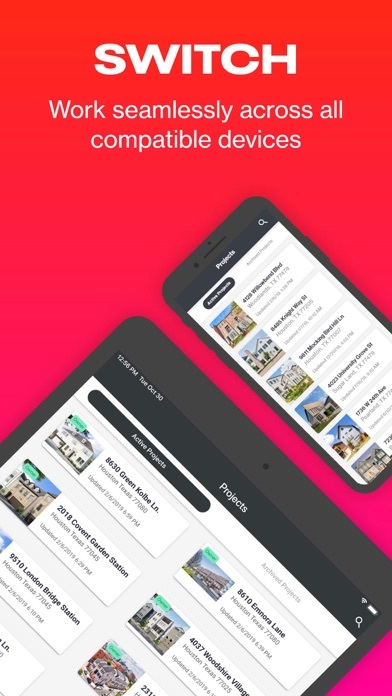 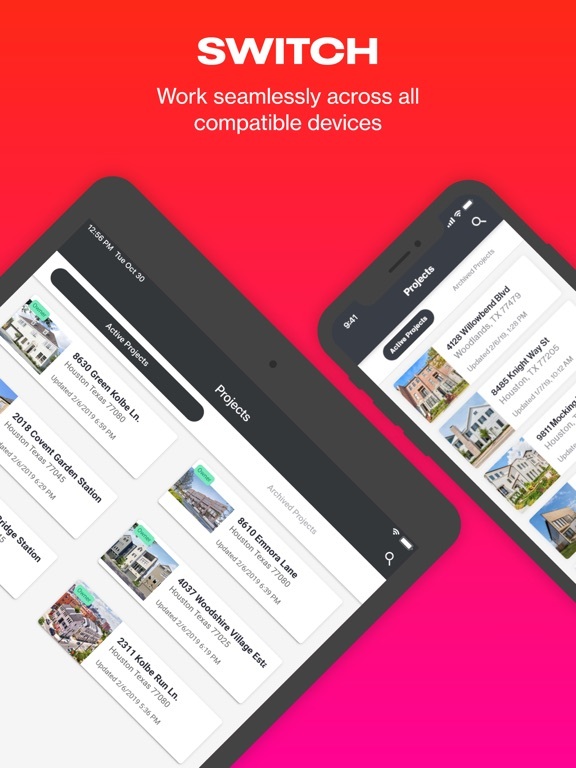 The Costruct app is available for mobile devices and can be accessed through your computer’s web browser. 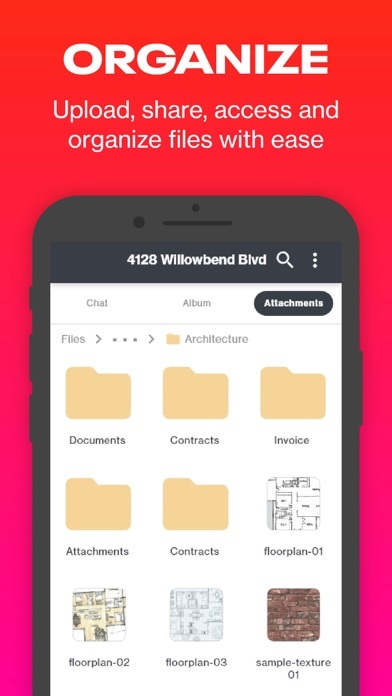 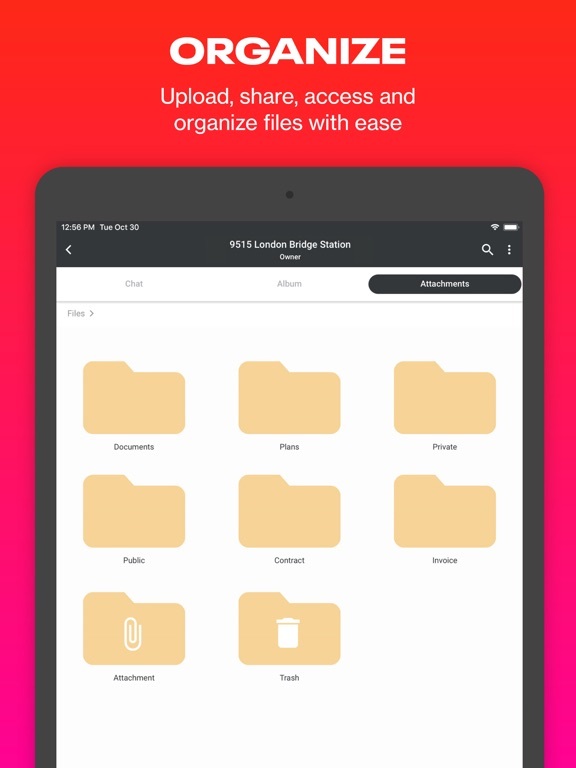 File Sharing: Users can upload, share and manage important documents, images and PDFs to a secure cloud-based server allowing all team members real-time access to on any mobile or desktop device. 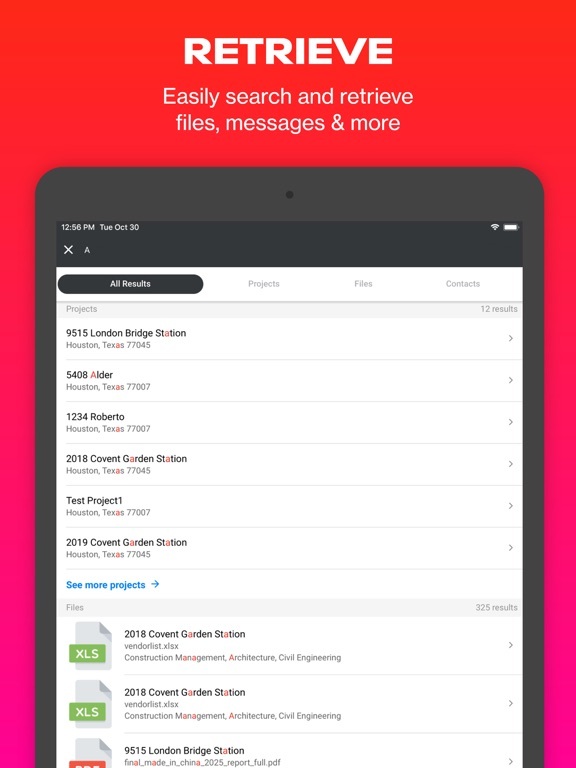 The uploaded data is organized by project giving users easy access to necessary information.